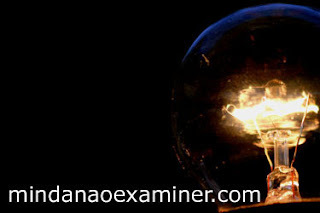 The Mindanao Examiner: What was the name of the plane that dropped the atomic bomb on Nagasaki? What was the name of the plane that dropped the atomic bomb on Nagasaki? Sixty-five years ago today, the plane Bockscar — named for its regular commander, Frederick Bock — dropped "Fat Man" on the Japanese city of Nagasaki, effectively putting an end to World War II. Three days earlier, the Enola Gay — named for Enola Gay Tibbets, the mother of pilot Paul Tibbets — had unloaded its cargo, "Little Boy," on Hiroshima. The explosions killed more than 200,000 people, and the two cities were nearly completely destroyed. Both cities have been rebuilt and serve as a center of the movement to ban nuclear weapons. An annual world conference opposing nuclear weapons has met in Hiroshima every year since 1955.